Whether you live in the US, Europe, or Japan, as long as you own a Nintendo 3DS and love Luigi, this October you will have the chance to get the original Luigi’s Mansion on Nintendo 3DS. 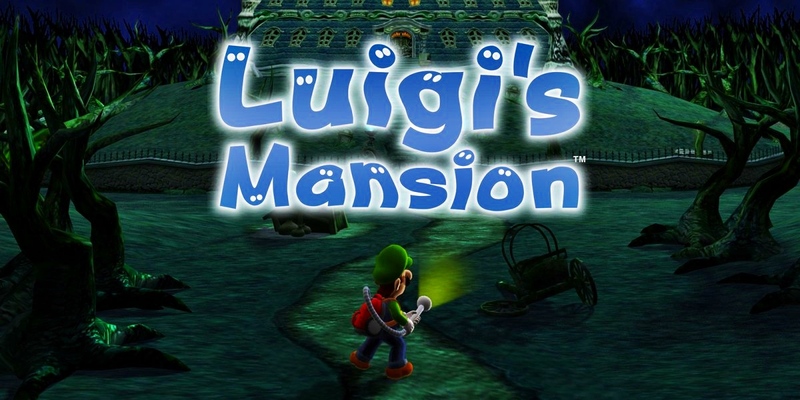 It might not be as visually impressive as it was on the Nintendo GameCube, but as we wait for Luigi’s Mansion 3 to come to Switch next year, what better way to get hyped, then to play the first offering in the series, on a platform that remains relevant this year. With the Luigi amiibo, when Luigi dies, Polterpup will come along to revive him. Also, this amiibo will also cause furniture that “money-dropping Speedy Spirits” are hiding in, to light up. With the Mario amiibo, “life-restoring Super Mushrooms” will now appear instead of the Poison Mushroom. Each mushroom restores 25 hearts. With the Toad amiibo, by talking to Toads all over the mansion, Luigi’s health can be restored. For the players who need a helping hand to hunt down the game’s 50 Boos, the Boo amiibo reveals the location of three Boos and adds them to your map.